Looking for someone for that radio ready mix? 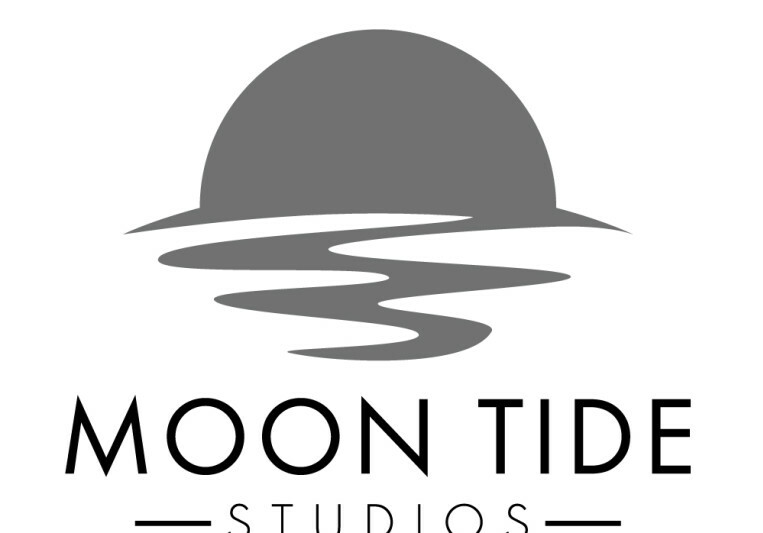 Steadily expanding in an ever growing industry of a beautiful art form, Moon Tide Studios is a child of inspiration and necessity. We are here for you. Producing. Mixing. Mastering. 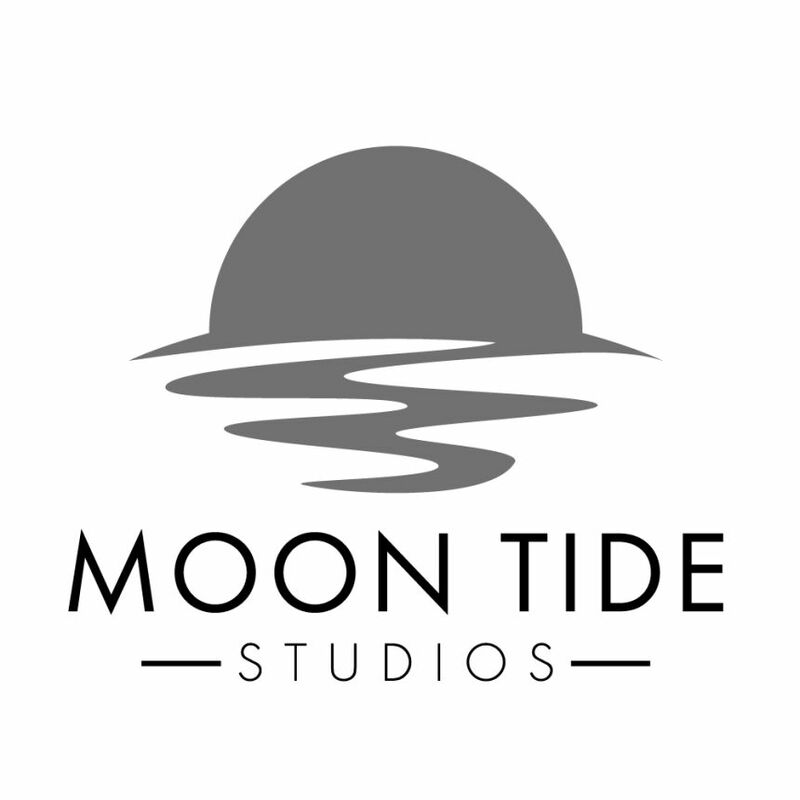 Moon Tide Studios is a growing virtual recording studio based out of Stephenville, NL. We engineer, mix, master and produce music of any genre. Joining the new era of the music industry to produce modern, digital, industry standard music. It may take people a lifetime their purpose but we have found ours. The location that we are based out of is very limiting when it comes to artist that’s why we decided to completely move to the virtual world with our company. It enables us to reach out to all of the corners of the world and help musicians move forward on their musical journey. We have devoted our life to this beautiful art form and we hope to become a part of your musical journey. Song Mix and Programmed drum revisions are unlimited to make sure the customer is satisfied. Song Mastering will be limited to two revisions. Turn around time depends on the project.